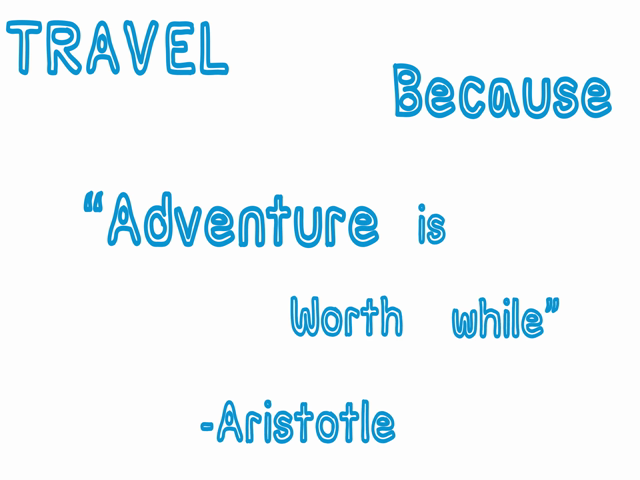 Adventure out to the great, wide world around you! Take to the sea in a kayak in one of the wildest places on Earth. 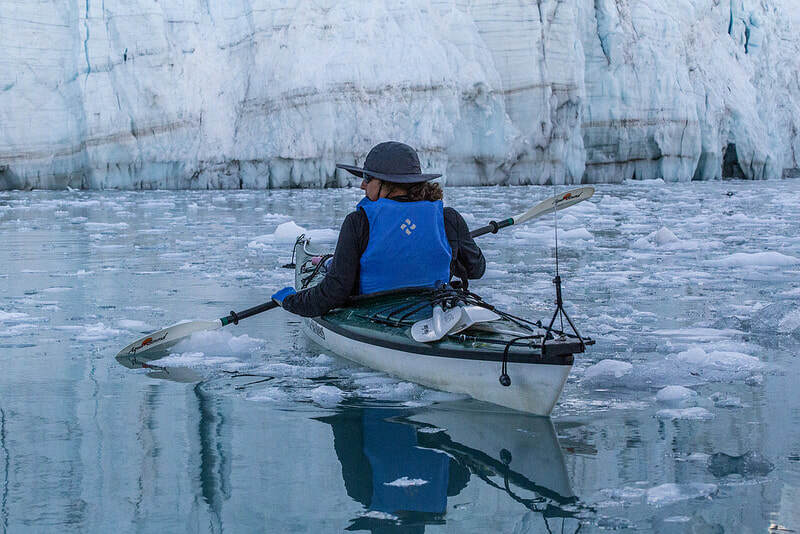 Our family loved exploring the cold waters of Alaska from the intimate perspective of a kayak. Glaciers tumble down from high mountain slopes and icebergs float across inlets and bays. The waters are rich with salmon, and if you visit during the the salmon runs, they jump out of the sea next to your kayak. Touch jellyfish, view starfish and brown bears, as you cruise near the picturesque shore. Iceland is a country of extreme geological contrasts. Widely known as “The Land of Fire and Ice” Iceland is home to some of the largest glaciers in Europe, and some of the world’s most active volcanoes. Iceland is also the land of light and darkness. Iceland's rivers are perfect for rafting, fishing, diving and snorkeling; its mountains, volcanoes and glaciers are good for hiking, climbing, dog-sledding, and snowmobiling; its snowy hills for skiing and snowboarding; its waves for surfing; its caves for exploring; and its barren highlands for jeep safaris. Both my husband and oldest son are certified divers and love to visit the Caribbean. 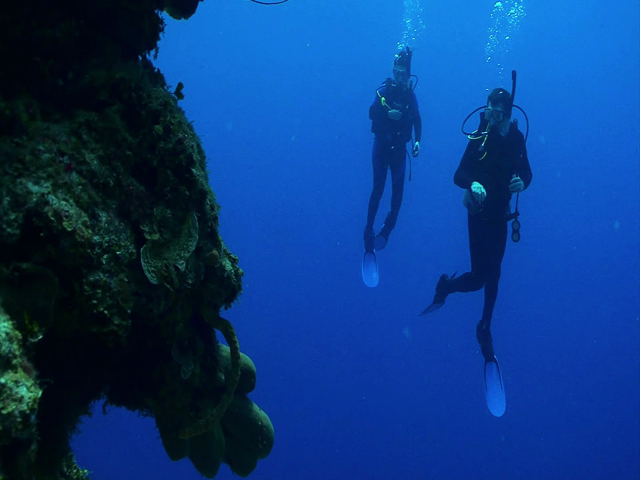 With hundreds of islands, each with a special charm, the Caribbean and scuba exploration go hand-in-hand. You’ll find old wrecks, new wrecks, coral reefs, sheer walls, gentle drop offs and fabulous pinnacles to investigate. You can dive from shore, from dive boats or spend your days diving from a liveaboard. Warm, clear water, beautiful beaches and a laid-back pace make the Caribbean a great choice.